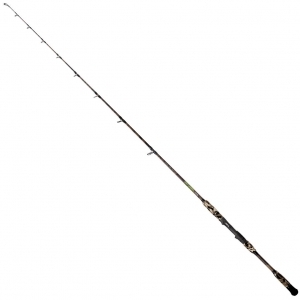 Unicat Warlock Pro 270cm 250-700gr. 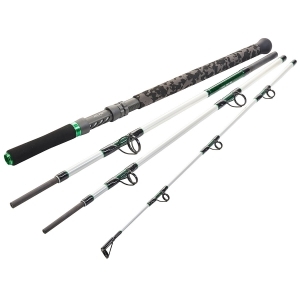 Unicat Warlock Pro 300cm 250-700gr. 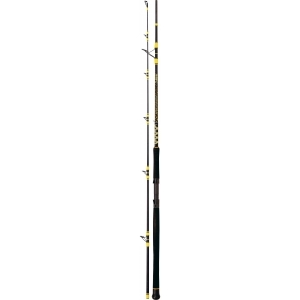 Unicat Warlock Pro Boje 340cm 200-650gr. 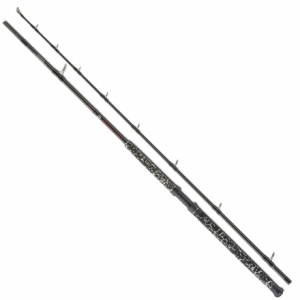 Black Cat Fireball 200cm 180-280gr. 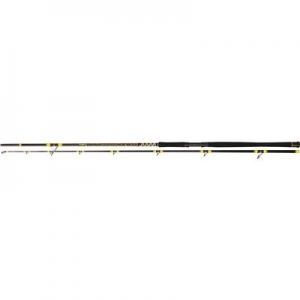 Uni Cat Dreamfish Pro 270cm 200-600gr. 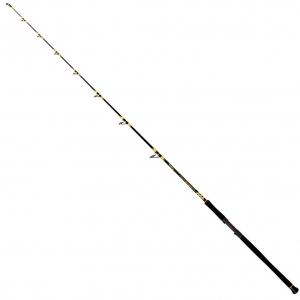 Uni Cat Dreamfish Pro 285cm 200-600gr. 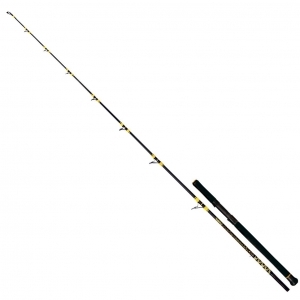 Uni Cat Dreamfish Pro 300cm 200-600gr. 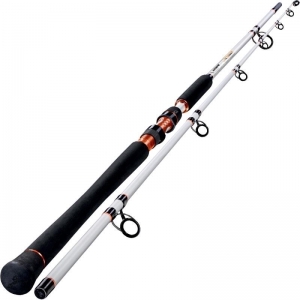 Uni Cat destroyer Mp-V4 285cm 150-400gr. 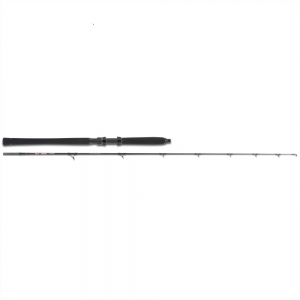 Uni Cat Destroyer MP-V4 300cm 150-400gr. Unicat Catnapper Spin 2,44m 150-310gr. 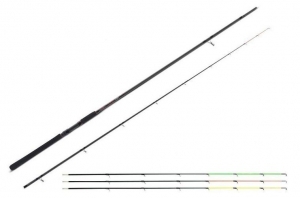 Unicat Catnapper Spin 2,74m 150-310gr. 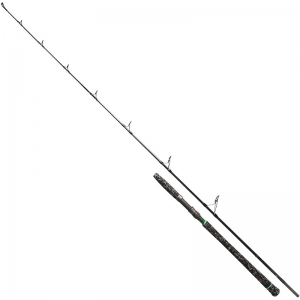 Unicat Catnapper Vertical 1,70m -210gr. Unicat Catnapper Vertical 1,90m -210gr. 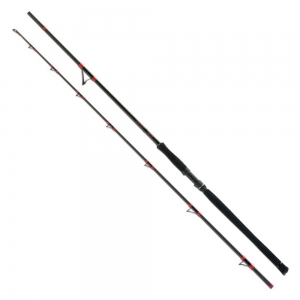 Black Cat Passion Pro DX 270cm -600gr. 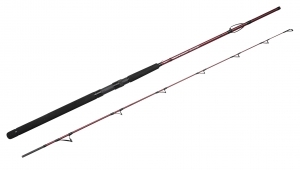 Black Cat Passion Pro DX 240cm -600gr. Black Cat Passion Pro DX 300cm -600gr. 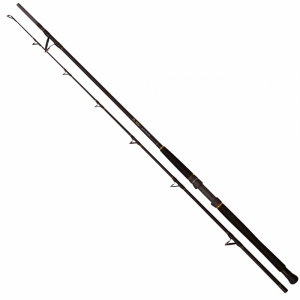 Sänger Pro T Black Waller 270cm 160-350gr. 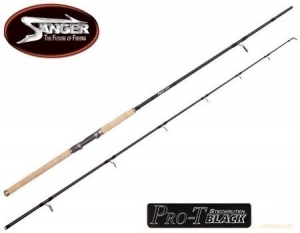 Sänger Pro T Black Waller 300cm 160-350gr. Black Cat Passion Pro DX 250cm -600gr. 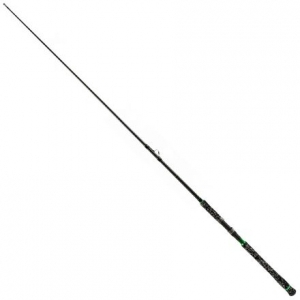 Black Cat Passion Pro DX Spin 270cm -200gr. Black Cat Passion Pro DX Vertical 180cm -230gr. 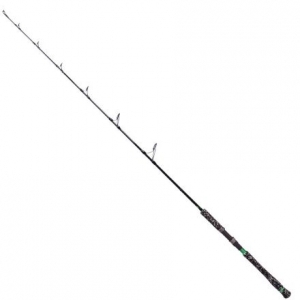 Black Cat Passion Pro DX Mix 210cm -200gr. Black Cat Battle Cat Boat 2,70m 400gr. 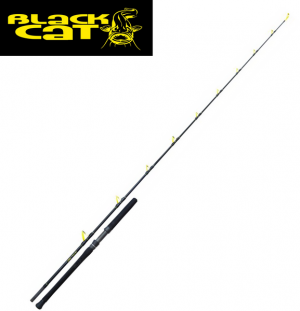 Black Cat Battle Cat Vertical 200 cm 200gr. 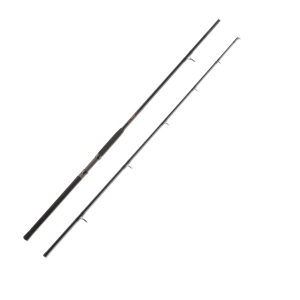 Uni Cat Vencata Spin 285cm 30-180gr. 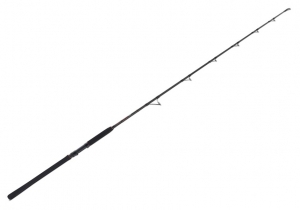 Black Cat Passion Pro DX Spin 20cm 50-190gr. 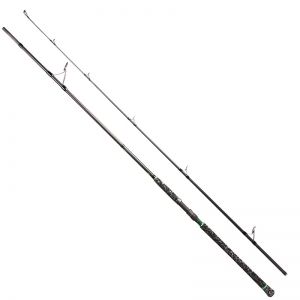 Sportex Turbo Cat Drift 305cm 150-300gr. 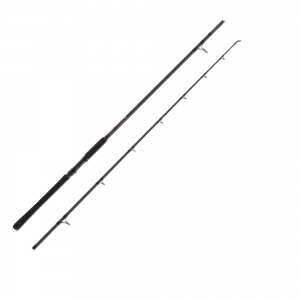 Black Cat Passion Pro DX 320cm -600gr. Uni Cat Switch Stick 270cm - 300cm WG. 140-420gr. 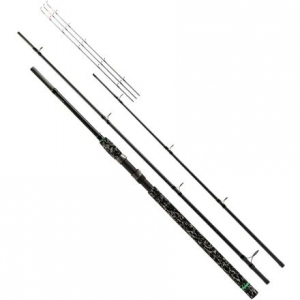 Black Cat The Pellet 285cm 200-500gr. 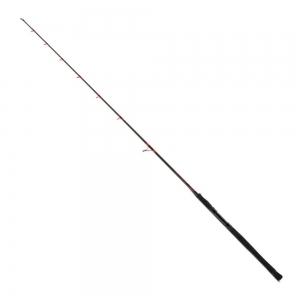 Black Cat Freestyle Boat 240cm -400gr. 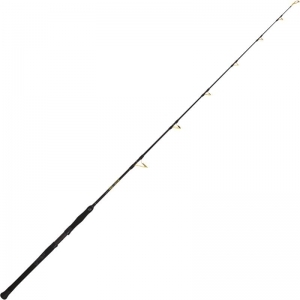 Black Cat Freestyle 280cm -400gr. Black Cat Freestyle 300cm -400gr. 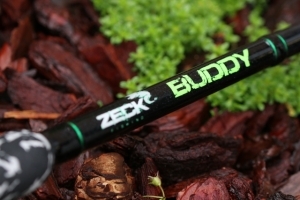 Zeck Pro Cat Sensi Long 3,20m WG -350gr. 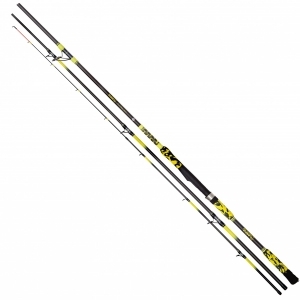 Uni Cat Colossa GT 270cm 150-420gr. 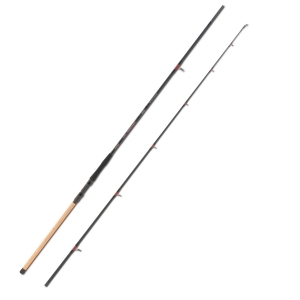 Uni Cat Colossa GT 285cm 150-420gr. 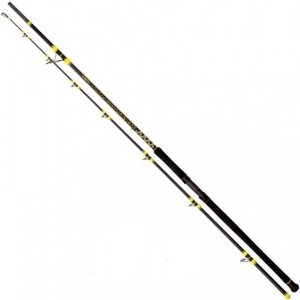 Uni Cat Colossa 300cm 150-420gr. Zeck Fishing Pro Cat Boat 240cm 300gr. 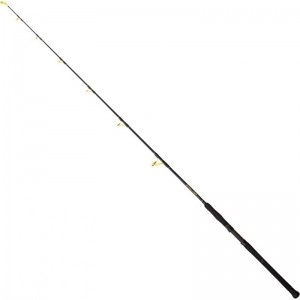 Uni Cat Cat Rewinder 270cm150-420gr. Uni Cat Cat Rewinder 285cm 150-420gr. 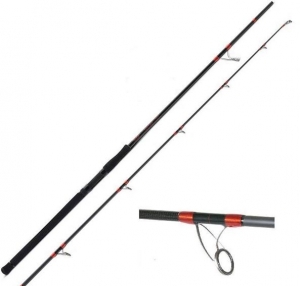 Uni Cat Cat Rewinder 300cm 150-420gr.